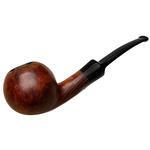 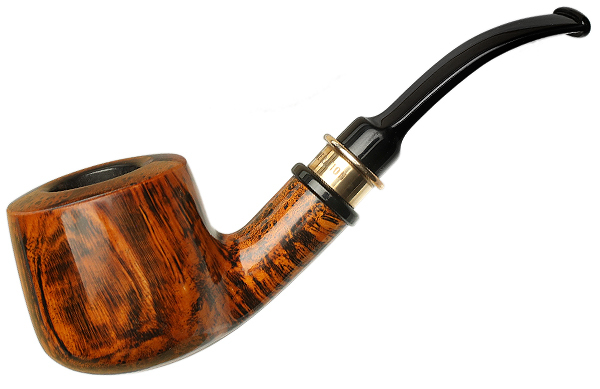 Named for Erik Stokkebye's "1897" blend, this solid bent Pot shape is certainly handsome, with a firm-heeled bowl and a gently upward-flicking shank and saddle-stem combination. 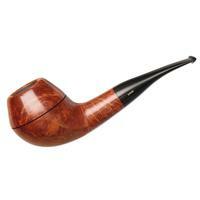 It's found here in the Burnt Sienna's dark, vibrant contrast stain, highlighting the grain. 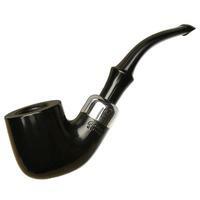 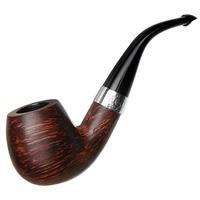 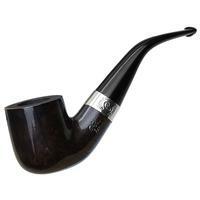 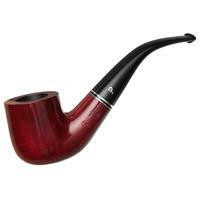 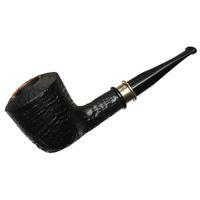 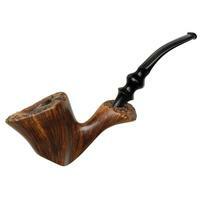 Condition is good, with some carbonizing in the chamber and darkening on the rim.